Kroger’s Atlanta Deals for the week of 6/19. 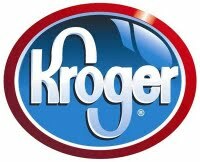 Here are your Kroger SE deals for this week thanks to Frugal Coupon Living. Make sure to load up your Cellfire coupons onto your Kroger Card.